 The Fund was established on May 21,1926 by a bequest of $5,000 from Dr. Samuel Johnson, who was President of the American Laryngological Association in 1899. The Fund shall be maintained at or above its original amount ($5,000). The income may be used to support the current activities of the Association when needed, or may be added to the principal. The principal may be used to meet unusual or special financial needs of the Association. The Fund should never be completely depleted and shall be restored to its former amount as soon thereafter as possible. Suggestions as to the use of this Fund shall be the responsibility of the Finance Committee and must be included in the Committee’s annual report to the Council for its approval.